I just got back from the beautiful country of Colombia! 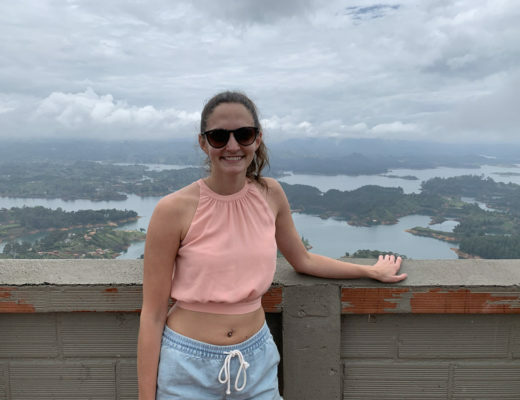 When telling people I was heading to Colombia on vacation, it was common to see their faces drop or fill with confusion on why I would want to go to the country most famously known for cocaine and danger. Well first off, lets clear the air here, as I’m going to have a lot of Colombia content coming your way over the next few months. Colombia is a major producer of cocaine, there’s no beating around the bush there, however, in the last decade or so, they’ve been working to clean-up their image and reputation to put Colombia back on the map for more than just drugs and violence. 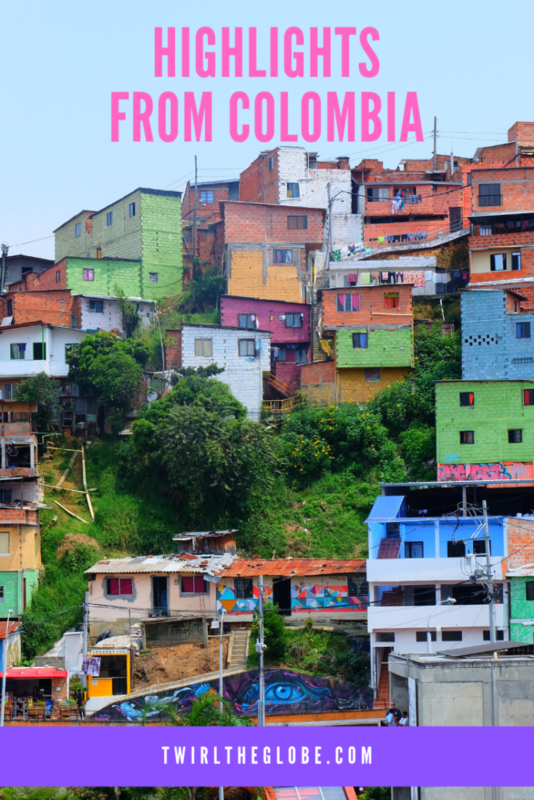 Your immediate thoughts of what to expect when visiting Colombia, especially the cities like Medellin, which was once the murder capital of the world, is that there would be cocaine everywhere. Being sold out in the open on the streets, in a thin layer of dust on all the bars in the city. The truth is, if you didn’t know about Colombia’s dark past before visiting, you’d actually have no clue this is what the country was once (and still sort of is) known for. 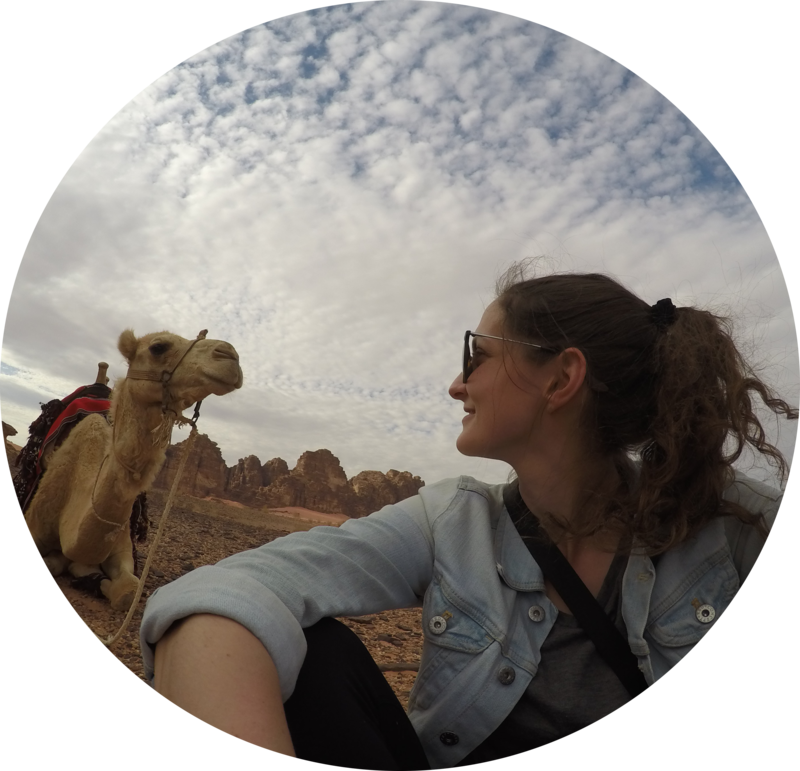 Okay, now that we got that out of the way, let’s talk a bit about how amazing my trip was! I was only in Colombia for around eight days, which is never long enough to see an entire country, but what I did see of it was incredible. I went from Cartagena, to San Andres, to Medellin, with some day trips to Guatape, and Jardin. Cartagena isn’t known for its local beach, but it is known for being in close proximity to some of the most beautiful beaches in South America. Clear, turquoise waters as far as the eye can see, it truly is paradise. When in Cartagena, you’ll have the option to travel to local beaches like Playa Blanca which are open to the public, or you can choose from a selection of private, secluded beaches accessed by boats. Yes, you have to pay, but it’ll be worth it. I opted for a day trip to Bendita Beach as per the tour offices recommendations and it was phenomenal. The best was, they limit the amount of people that can go each day, so it wasn’t overwhelmed with tourists. There were SO many good restaurants and meals I had while in Colombia. I was incredibly impressed by the level of gourmet restaurants available, serving amazing food. 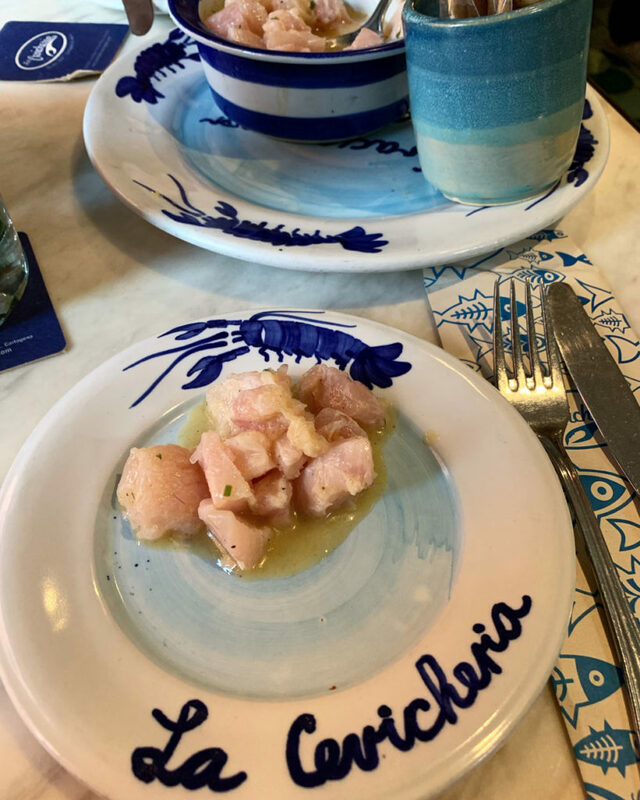 However, one that really stuck out for me is La Cevicheria in Cartagena. Visited by Anthony Bordain himself, this restaurant truly knocked our socks off. We came to just have a ceviche and leave to have dinner elsewhere, and we ended up staying and having more ceviche. My mouth is seriously watering just typing about it. So good, fresh, and delicious. I know you probably read the word snorkelling and think to yourself that you’ve probably snorkelled in a million places before, and wonder how amazing can snorkelling really be in Colombia? Well let me tell you. San Andres is a beautiful small island located in the middle of nowhere in the Caribbean. In fact, it actually is closer to Nicaragua than Colombia. The waters are clear as day, and there are several sand banks around the island which means there are a lot of calm, shallow areas for swimming and snorkelling. 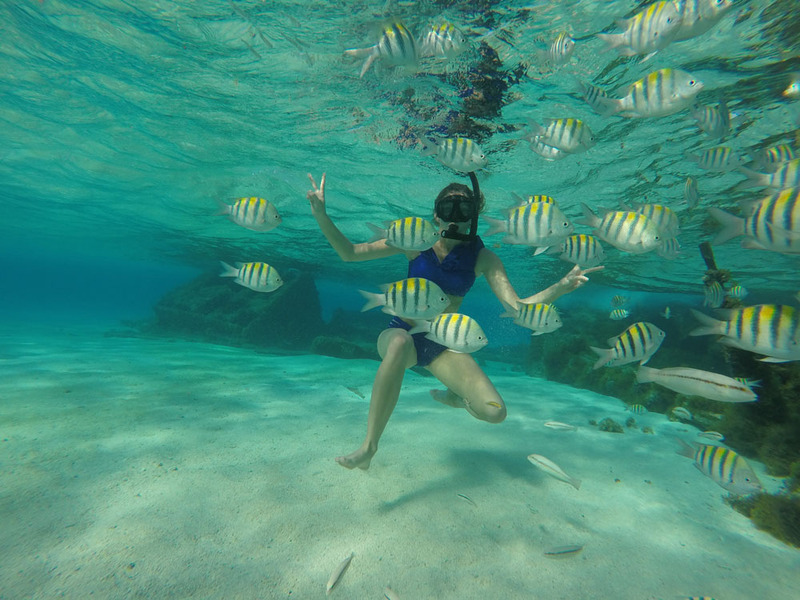 We headed out on a basic snorkel trip arranged by our hotel, and we were blown away. We saw shipwrecks, stingrays (in a humane way), tons of fish and eels, and honestly, I don’t think I have been that impressed with a snorkel tour anywhere else I’ve been in the world. 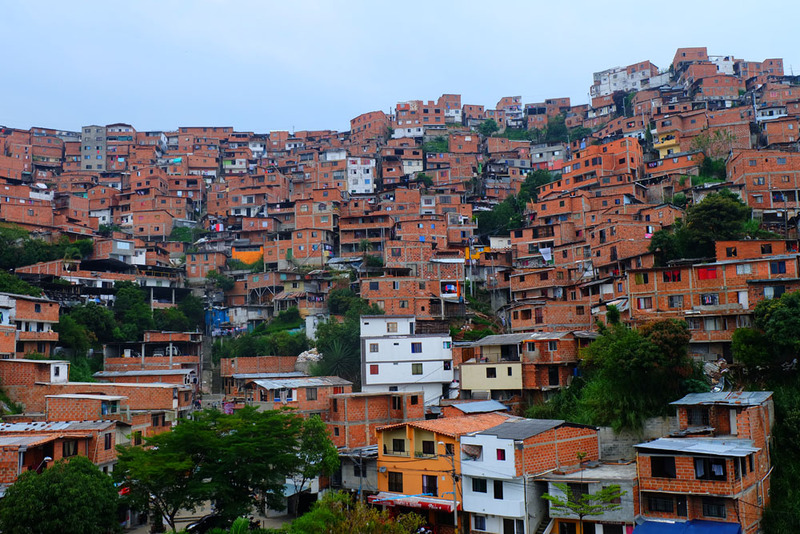 Once known as the most dangerous neighbourhoods in Colombia, littered with dark history, and known for it’s incredibly high homicide rates, paramilitary, guerrilla, and gang activity, Comuna 13 has transformed in the more recent years with the help of government programs and support that help bridge the gap between the wealthy and the poor in Medellin. Today the neighbourhood celebrates its beautiful street art, each telling a story of its past and future, hip hop, rap, and is beginning to transform and steer further and further away from its dark past. 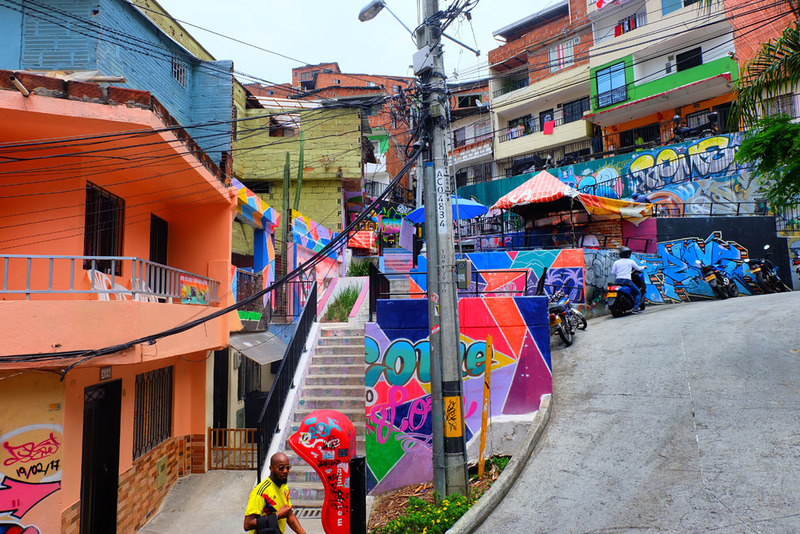 We did a walking tour of Comuna 13 to really get a good idea of its history and where the neighbourhood is now, and it was incredibly eye opening, and inspiring to see a community come together and make progress in a positive direction. 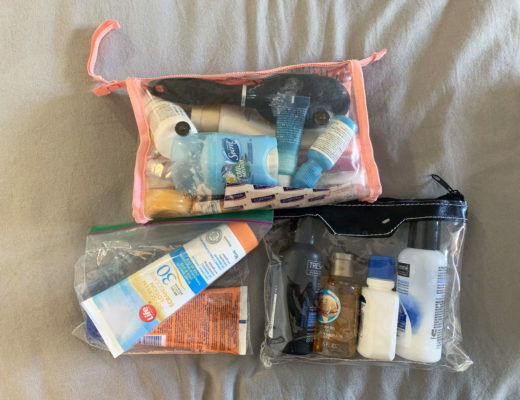 Even though it’s still home to the lower classes of Colombia, it’s positive to see programs implemented to help the next generation grow into successful, educated beings, versus fall into the bad habits of the generations before them. Guatape is a resort town in northwest Colombia, just east of Medellin. It’s a quick and easy day trip that takes only about two hours to get there one-way, with tons of tour operators offering packages. Guatape is known as the most colourful town in Colombia with its beautifully painted houses and shops that line this magical, Disney-like town. However, it’s also known for its infamous hike up the 700 stairs of Piedra del Penol, for one of the most beautiful vantage points in the country. I don’t ever NOT fall in love with every country I visit for different reasons. So I had no doubt that I would fall madly in love with Colombia as well. It was my first time stepping foot in South America and I have to say, I may be hooked. Stay tuned for more Colombia content coming soon!